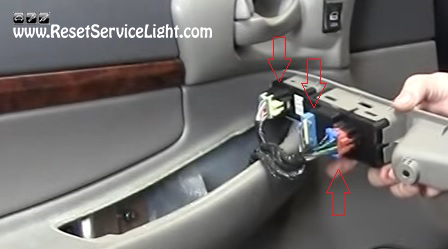 DIY, replace the master window switch on your Chevrolet Impala, made between the years 2000 and 2005. 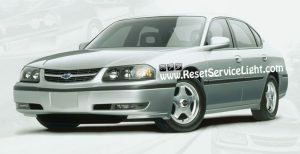 For this particular repair you will require a T27 torx driver and a new window switch from your auto parts store. You can do this repair very easily, in less than 10 minutes. 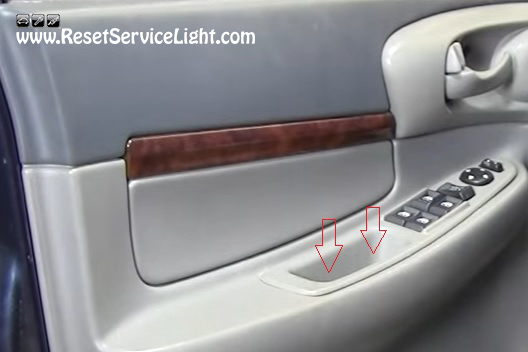 In the beginning, open the front door on the driver’s side, where the master window switch is located. You just have to remove two T27 torx screws inside the door panel, in order to be able to detach the switch (see picture below). After you do it, the part should easily come right up and out. Behind it, you will find three connectors that you must unplug, as you can see below. Next, depending on what repair you have to make, you can replace the entire window switch and plastic parts or just the electrical module and buttons. After you finish all the repairs needed, you can install the new parts. Connect the electrical harnesses onto the new switch and install it back into the door panel. At the end, just secure the part with the two screws and that’s it. 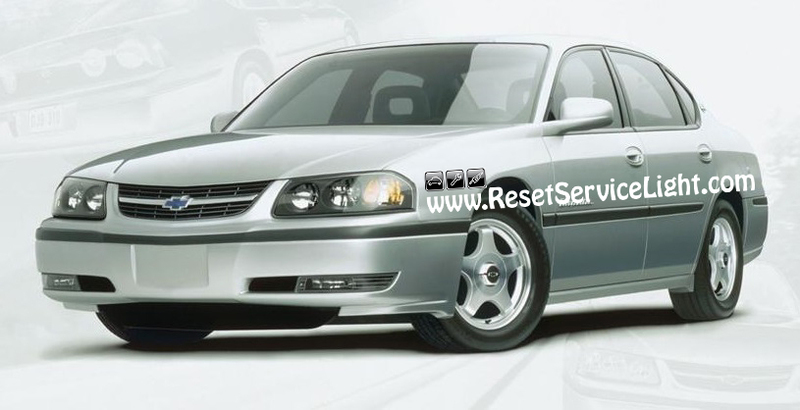 This is all you have to do, if you need to remove and replace the master window switch on your Chevrolet Impala, produced between the years 2000 and 2005.